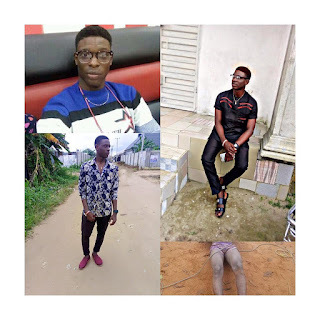 FUTO final year student drowns while swimming. Photos - NAIRAFAME | Best Entertainment Platform. Tragedy struck, yesterday, at the Federal University of Technology, #Owerri, Imo State, as a final year student drowned while swimming.